The new Cake Decoration & Sugarcraft Magazine 'Party Cakes-Cake Craft Guide' is out now! It is available to purchase here. 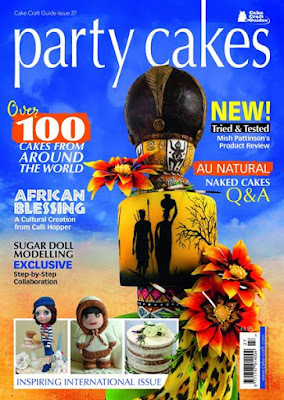 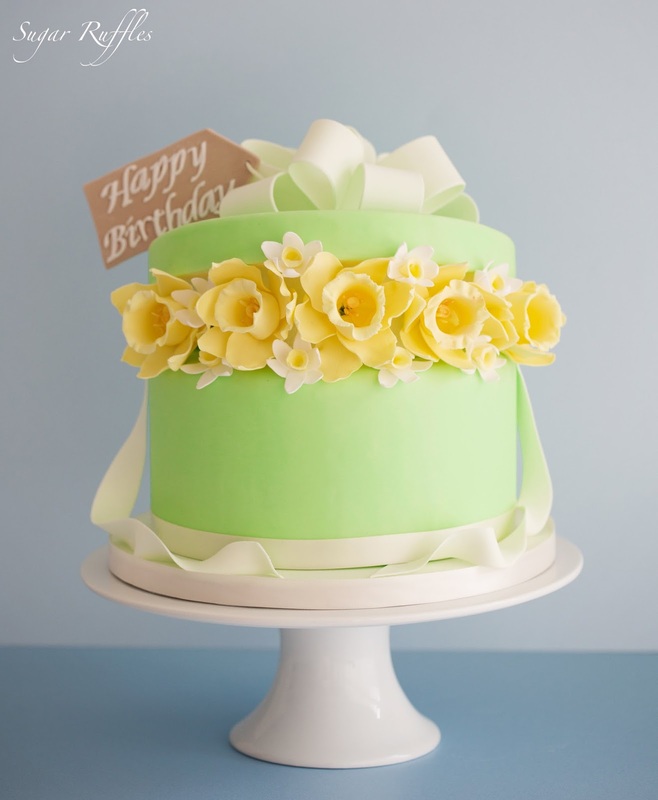 The international issue features beautiful cakes from around the world.